Specialist Neuromusculoskeletal Manipulation and Radiology, Medical Acupuncture, Performing Arts and Football Medicine. UK AECC University College: Doctor of Chiropractic. Canadian National Board Examiners Diplomate. Back pain and neck pain, spinal nerve compression and scoliosis. Postural rehabilitation and treatment of musicians, dancers and footballers. Registered with most UK and international insurers. Durtnall is the chiropractic pioneer in Saudi Arabia and the Middle East as visiting consultant to the Saudi Royal Family: Kingdom of Saudi Arabia and also UAE, Bahrain, Oman and Kuwait since 1985. 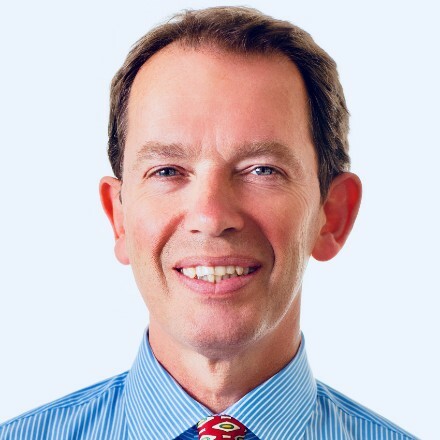 He has expertise in computed digital x-ray diagnosis, spinal nerve compression, scoliosis, sciatic neuralgia, postural rehabilitation, sports, football and dance injuries and medical acupuncture. Michael is expert in the diagnosis and manual treatment of coccyx, sacroiliac and musculoskeletal pudendal neuralgia and pelvic pain as well as costochondritis rib dysfunction and postural rehabilitation and is an international published speaker at medical symposia, workshops and congresses. Many patients receive great relief from spinal adjustments, while others prefer not to have manipulation at all or only of some spinal areas. Michael's broad range of techniques offers maximum patient comfort so he can use effective mobilisation and manual therapy instead of careful joint manipulation, as requested by patients. Michael registered for his PhD at the Institute of Musculoskeletal Science (IOMS) at the Royal National Orthopaedic Hospital (RNOH), Stanmore and transferred his leg-length difference, bone-growth and scoliosis research to UCL School of Life & Medical Sciences, University College London (UCL).